VinCheck.info gathers information on thefts, accidents, sales, titles, specifications, and more from official US government sources across the country. These information are collated into a database to provide free vehicle history to the public. Search based on the 17-digit VIN or the license plate number. Massachusetts has one of the best Used Vehicle Lemon Laws in the country. It is intended to protect consumers buying used cars. Despite of this, used car fraud continues. Report reveals an estimated 31,500 odometer rollback cases every year. Vehicle theft is another issue. In 2017, over 8000 vehicles were reported stolen. Some of these vehicles will find their way to the used car market. The Massachusetts RMV maintains records of important information such as driving histories, motor vehicle crashes and vehicle registration and titles. You can apply to request copies of some publicly available information. The date your certificate of title was issued. To whom the certificate of title was (or will be) mailed. The name of the lienholder, if applicable. If the certificate of title is an electronic title, if applicable. All vehicles in Massachusetts must have a valid registration. If you are not sure of your vehicle registration status, you may check with the RMV. You need the vehicle’s registration Plate Type and Registration Number as printed on your vehicle registration card. 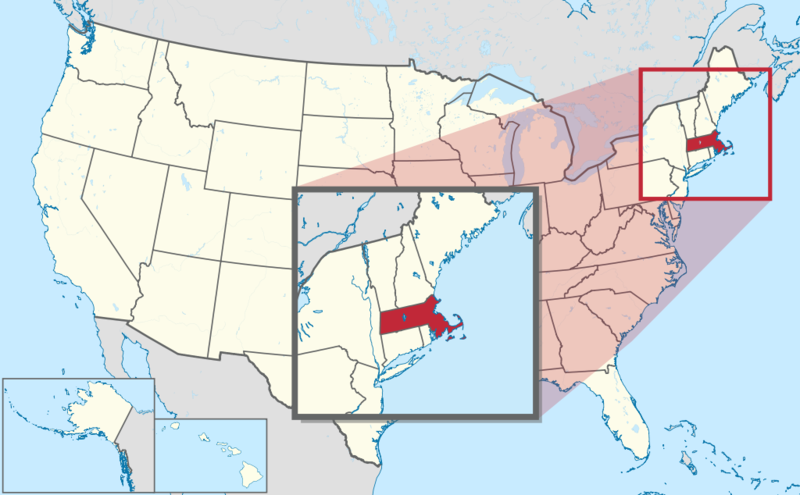 Massachusetts is located in the New England region of the northeastern United States. It is the 15th most populous state, with a population of approximately 6,811,779 people. The Capital of Massachusetts is Boston. The state is divided among 14 counties spanning 10,565 square miles. Massachusetts was the 6th state to join union in February 6, 1788. In 2014, the state had experienced 124,170 vehicle accidents. 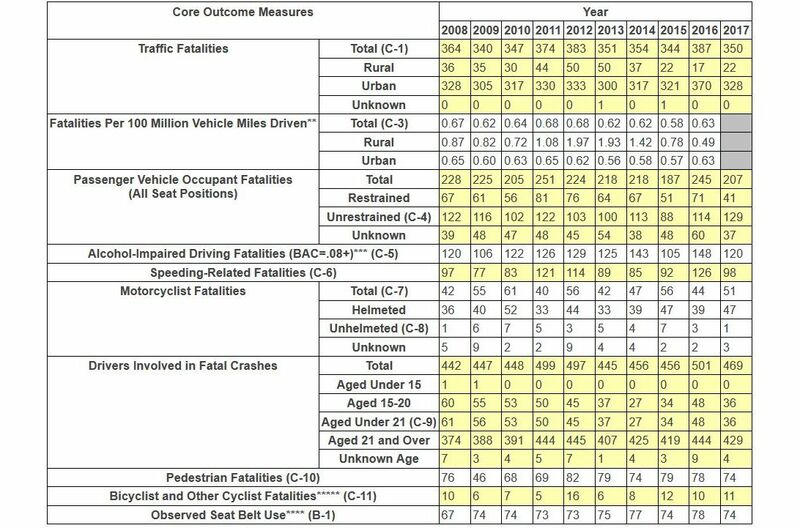 Almost a third (31.92%) of fatal accidents had resulted from a lack of seat belt use. The average number of vehicle accidents per year between 2012 and 2014 was 124,079. 4,027 cases of serious injuries had resulted from 2014 vehicle accidents. As per 2016 data, Massachusetts was among the states with the lowest use of seat belts. According to the Neighborhood Scout, Massachusetts’ motor vehicle theft rate in 2016 was 1.18 thefts for every 1,000 inhabitants. A total of 8,058 incidents of vehicle theft were reported in the same year. Why should I run a Massachusetts VIN Check? Check for accidents. The NHTSA reports over hundred thousands of accidents in Massachusetts in 2017 alone. Check for title brands. Recent severe flooding leaves cars underwater in Massachusetts. Flood, hail-damage, and salvage titles are examples of critical title brands. Check for thefts. In 2016, vehicle theft rate in Massachusetts is 1.18 thefts for every 1,000 residents. In that same year, 8,058 vehicles were reported stolen. Lookup a VIN to check for an active theft or previously recovered theft record.